Rosco�s DV101E camera is a self-contained camera with the ability to capture high-capacity audio, along with digital video. This product also includes a post-route GPS tracker. 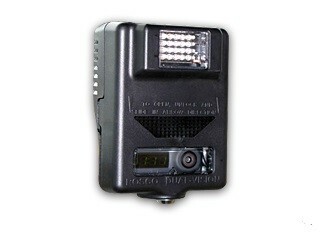 The Camera and GPS units are all encased in a lockable security enclosure. This unit mounts on the inside windshield, and it provides a clear 310� view of both the exterior and interior of the bus.